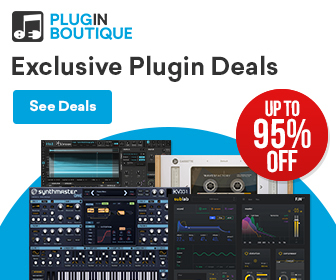 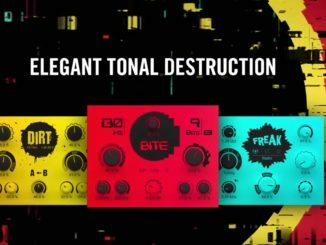 Best Free Distortion Plugins For PC & Mac (2018)! 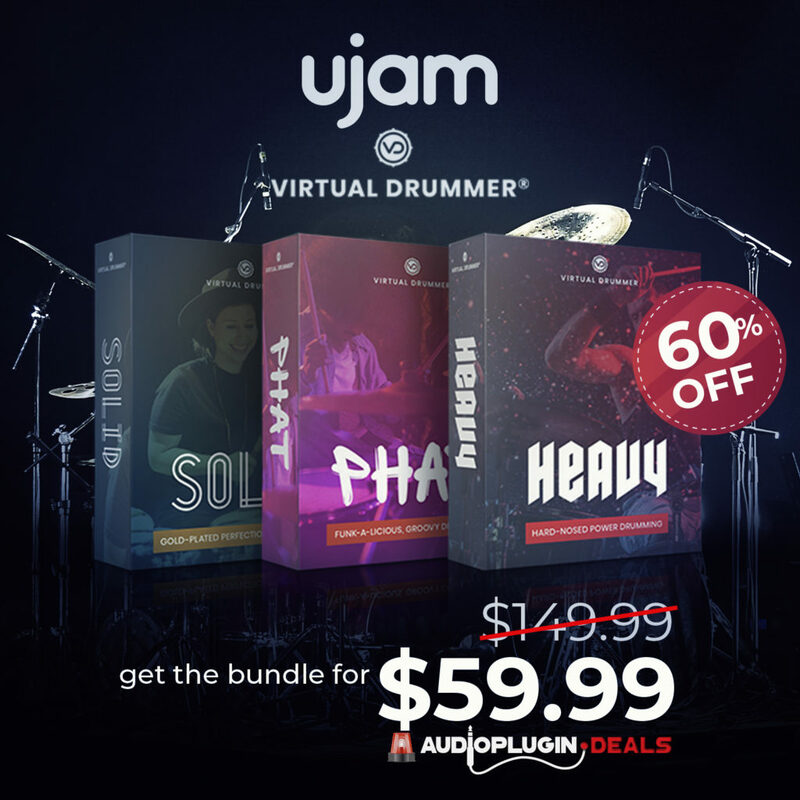 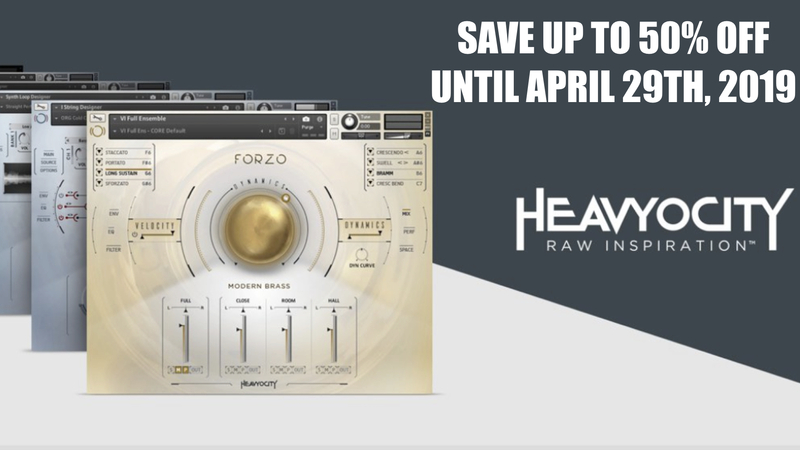 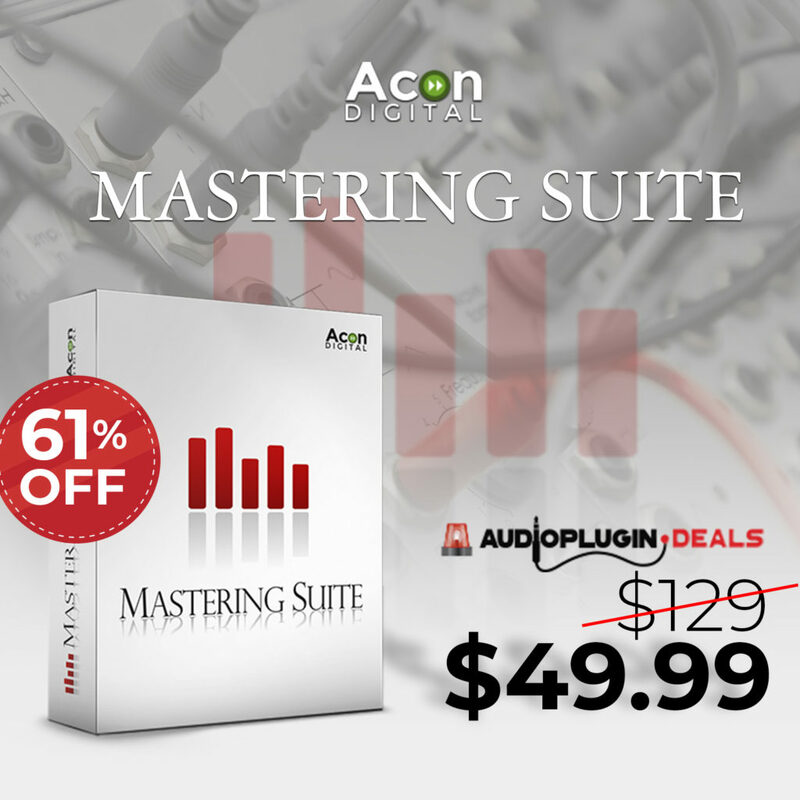 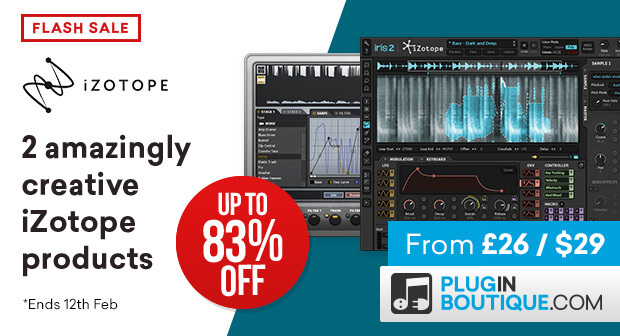 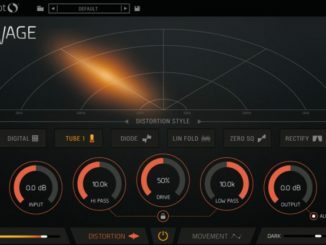 SoundSpot Released Ravage Distortion Plugin For PC & Mac & 65% OFF Intro Sale! 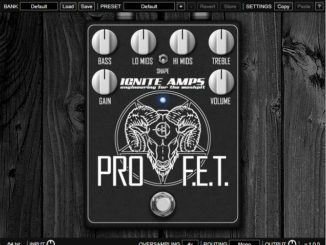 Ignite Amps Released ProF.E.T – FREE Distortion/Preamp Plugin For PC & Mac! 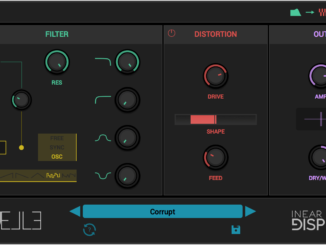 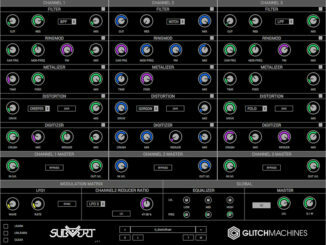 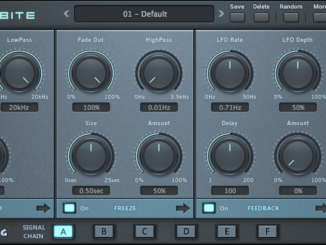 HoRNet & The Buildzer Teamed Up & Released Corrosion Intermodulation Distortion Plugin! 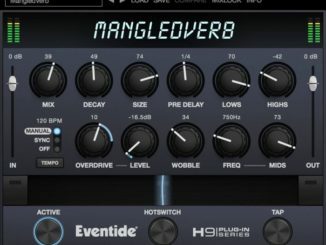 Inear Display Cruelle Review: This Plugin Sounds Crazy & Brutal At The Same Time!